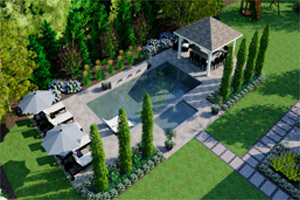 Horizon Landscape Company, located in Wyckoff, NJ is one of Bergen County’s leading landscape companies. We are Certified Professionals in all phases of the landscape industry including: Landscape Design & Construction, Landscape Lighting, Irrigation Systems, Drainage Solutions, Lawn Maintenance, Lawn & Ornamental Care, and Commercial Snow & Ice Management. Horizon was established in 1976 by Michael M. Kukol as a lawn maintenance company based in Saddle Brook, NJ. Using only a 21″ mower and a 1970 pickup truck, the company grossed $6,500 in sales its first year. Gratefully we have grown as a leader in the industry. Today we are proud to have over 50 employees who serve more than 1,500 clients in Northwest Bergen County and surrounding communities. 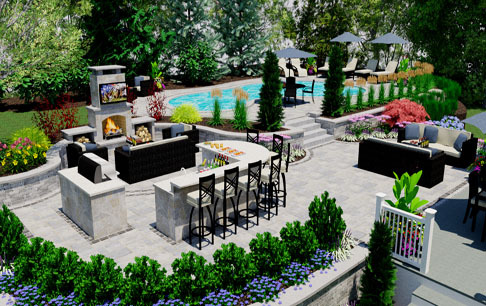 Landscape design and construction divisions work hand-in-hand to transform and create the property of your dreams. 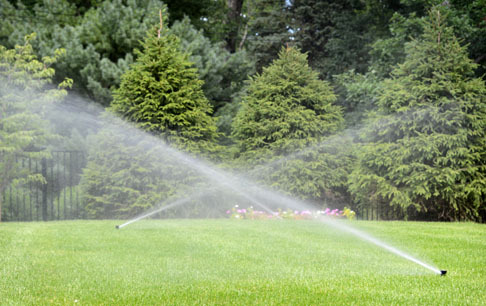 Over 40 years of experience in servicing and installing lawn irrigation systems means that you will enjoy a green, hassle-free lawn and years of dependable, economical operation. Our expertise in landscape drainage systems protects your property by providing water management solutions for any outdoor drainage problem. Landscape Maintenance to keep your property looking sharp all year long — from seasonal cleanup to weekly service, to plantings, gutter cleaning and more. 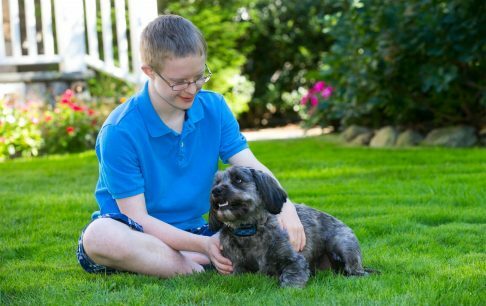 Lawn & Ornamental Care starts with our organic-based lawncare program and extends to complete turf and shrub care. Integrated Pest Management is a strategy used to manage insect pests in the landscape by combining attentive monitoring and environmentally sustainable products. We staff our office 24 hours per day when there is a snow event to ensure we address client needs. I have wanted a waterfall and a pond for years, and just couldn’t afford it. Thanks to Horizon Landscape, I now have what I’ve always dreamed of. 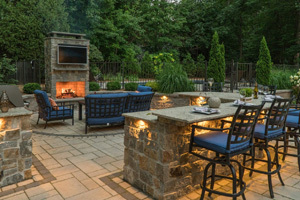 Horizon Landscape has been serving Bergen County, NJ and the surrounding areas for over 40 years delivering unparalleled quality in landscaping services. Horizon’s design team will help you achieve the vision you have for your property. Through our management team’s 140+ years of combined experience to our trained craftsmen in the field, you are ensured a lifetime of picture-perfect outdoor living.